Our last day was spent exploring Dublin. We walked the city streets for hours. One of our first stops was to explore the grand Trinity College. 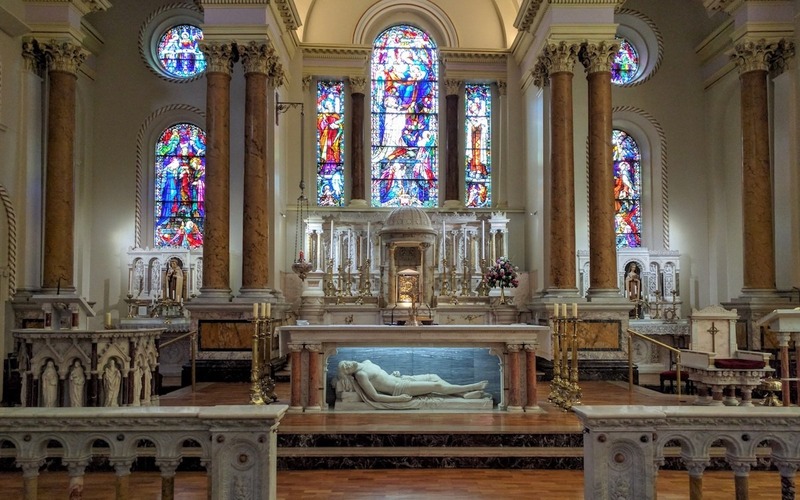 If you are in Dublin, this is a great place to burn some time. It has beautiful architecture and a ton of history. From there we spent a little while in the absolutely stunning St Teresa’s Church. This church used by the Discalced Carmelites was one of the most beautiful churches I’ve ever been in. This peaceful place of respite was located in one of the busiest shopping areas we encountered. The contrast was almost startling. The last major location in Dublin we visited was the Guinness factory. The juxtaposition between the charming, quiet Jameson distillery we toured in Midleton and this massive, crowded facility was recognizable, to say the least. As you make your way from area to area and floor to floor, you are taken through the history of the famous Irish stout. 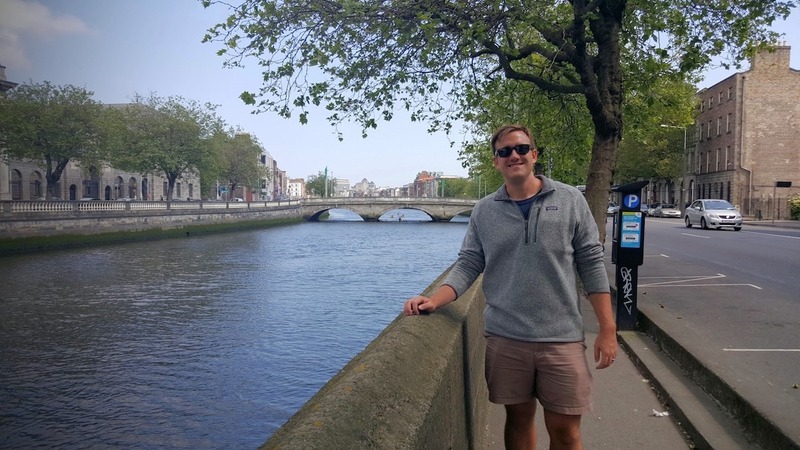 After spending nearly two weeks in quaint, small towns all along the West Coast of Ireland, I felt a little claustrophobic among so many other people. 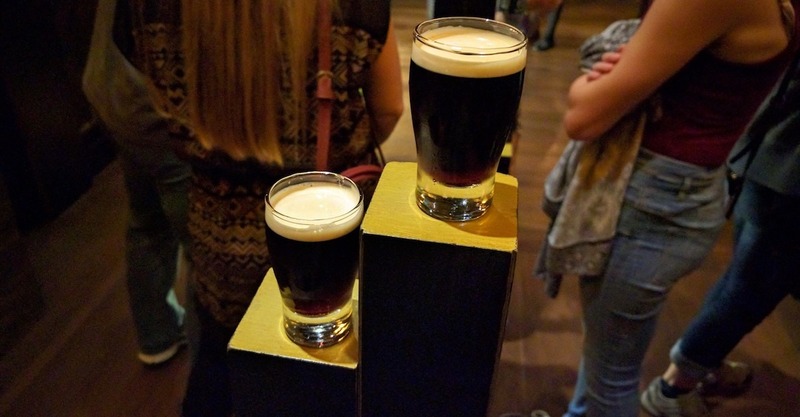 One of the cooler things we did was the tasting tour where they give you a mini glass of Guinness and walk you through ways to enhance your experience of the drink. Afterward, we made our way to the Gravity Bar, a 360° panoramic view bar at the top of the Guinness factory. Here you can experience a pint of the freshest Guinness possible while enjoying beautiful, albeit crowded views. Knowing our time in Ireland was coming to an end there was one last thing we needed to do. We drove to the closest grocery store to stock up on delicious European chocolate. I have no idea why their chocolate is substantially better than ours but it is. We filled our basket with all our favorites and a few more we had never heard of. We made sure to grab enough to give our friend for house-sitting for us back in the States. Our last full day was over, tomorrow we would board a plane and fly home.  We couldn’t believe it, we were crestfallen. We had experienced more beauty than we could have imagined. 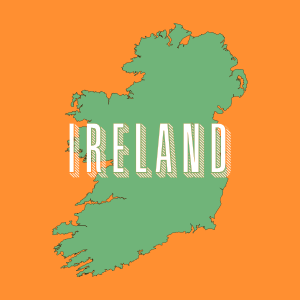 The Emerald Isle is an apt name for this gem of a country. You will always hold a special place in our hearts, Ireland. You are our people’s home and for the past two weeks, you were our home. Goodbye Ireland, we’ll certainly be back one day!